Looking for inspiration for your upcoming meeting or special occasion? 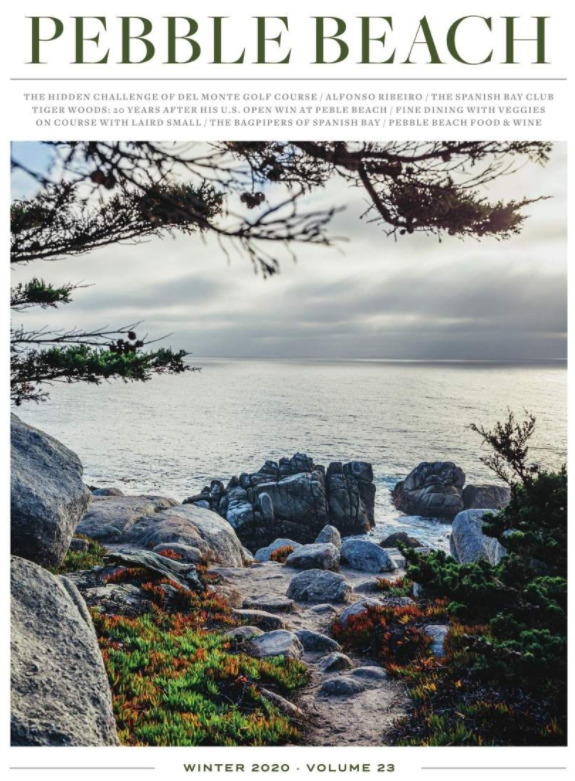 Browse through this collection of images to see some of the many unforgettable events that have been held at Pebble Beach Resorts—and then make the decision to host your next great gathering at Pebble Beach. Both you and your attendees will be happy you did! Photos may not be downloaded from this website without permission. Photos are reproduced by permission of Pebble Beach Company. Pebble Beach Company (“PBC”) is the owner of trade names, trademarks, trade dress, service marks, logo designs, and identifying images, including, but not limited to, PEBBLE BEACH®, PEBBLE BEACH RESORTS®, SPANISH BAY®, THE LONE CYPRESS™, THE LODGE AT PEBBLE BEACH™, AND THE INN AT SPANISH BAY™ (collectively, the “Marks”). Any use of the Marks in any advertising, promotional materials, either printed or electronic, or other marketing of your event is subject to the provisions of a License Agreement from PBC and is subject to the approval of PBC, which may be withheld in PBC’s sole discretion. Some images are restricted from use on the internet. Any merchandise containing PBC’s Marks intended for use or distribution during your stay at Pebble Beach Resorts may only be purchased through the Specialty Merchandise Department and is subject to restrictions on usage. Merchandise containing the Marks may not be purchased through other retailers, distributors, or manufacturers.